We guarantee reliable service, with professional and uncompromising quality. And we keep it affordable with competitive prices. Our professional staff is trained and experienced using advanced equipment for safe and effective cleaning. Our goal is satisfied clients who will recommend us to their friends and families as the best carpet cleaner, rug cleaner, and upholstery cleaner in the area. Customer service is important to us and we will treat your home like you would treat it. We use environmentally friendly, pet- and child-safe cleaning products. We want to protect the environment for our children’s future and yours too. You play on it with your kids, you lay down on it watching TV, and you walk on it with dirty feet or paws and shoes. And worse, no matter how much you take care of it and keep your home organized and clean, your family will always have food and liquid spills that you couldn’t simply clean by yourself. And this is where Franklin Carpet Cleaning, one of the best carpet cleaning services in Middle TN, can help you. 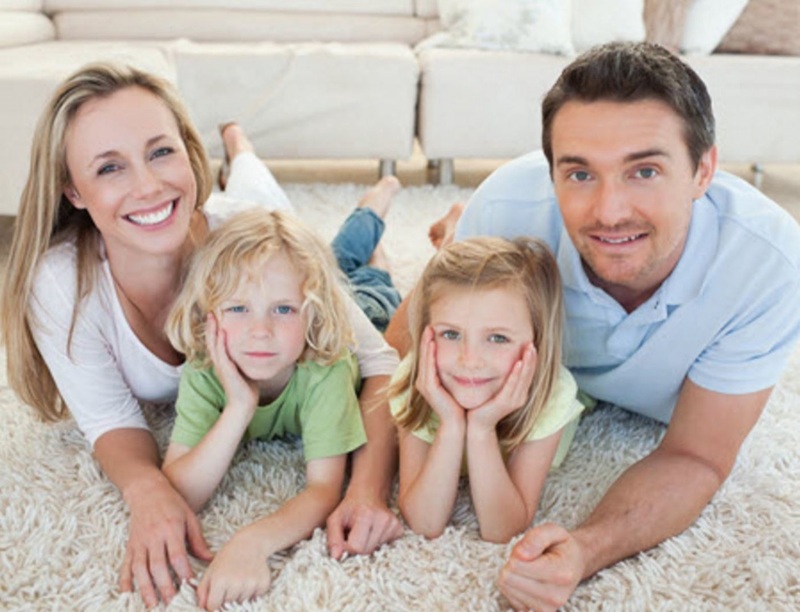 We understand your need to keep your home clean and to ensure your family’s health by offering only the best personalized services in home carpet cleaning. To serve and provide you with the best carpet and upholstery cleaning services, cutting-edge methods in carpet cleaning are used. The latest method uses the extraction of hot water and proves to be the most effective and safest. This method involves the forcing of 200 degrees F pressurized water into the carpet fibers, agitating them to loosen soils, stains and germs, then extracting them with powerful cleaning equipment. Only soap-free carpet cleaners are used. This is the safest cleaner suitable for all types of carpet that does not leave them spongy, flat or stiff. Using only the safest and need-specific carpet or upholstery cleaning equipment, Franklin Carpet Cleaning goes over your carpet twice making sure that any stain, dirt, salts and minerals, mildew and mold, or cleaners are removed satisfactorily. Your carpets will be dried thoroughly within 2 hours so as to remove any saturation risk and insulation damage, and have you back to living your clean, safe life as quickly as possible. There are several other highly effective options available with Franklin Carpet Cleaning. These include specific stain (including pet stain) and odor treatment, and fiber protecting treatments. After a few hours, what you will have is a new looking carpet for a cheap price, but not cheap service! Chem-dry, Safe-dry, Stanley Steemer, Service Master etc can help you, but 1) do you really trust big corporate chains? and 2) wouldn’t you rather to support your local small businessesand therefore local economy? Can you use your own carpet shampooer or steam cleaner? Of course! But when you’ve got a tough job that your own machine cannot handle or a stain you can’t seem to get out on your own, give us a call. Choose Franklin Carpet Cleaning. We are a small business; small enough to care about you, your family, and your property. Not only do we clean carpets, we clean area rugs as well. Oriental rugs, Persian rugs, antique rugs, wool rugs, outdoor carpet and outdoor rugs, and today’s easy care but hard to diy clean shaggy rugs are part of our services too. You can trust us to know what types of cleaning machines and cleaning products to use and how to use them. We spot test in an inconspicuous area to make sure we can safely care for your rugs. 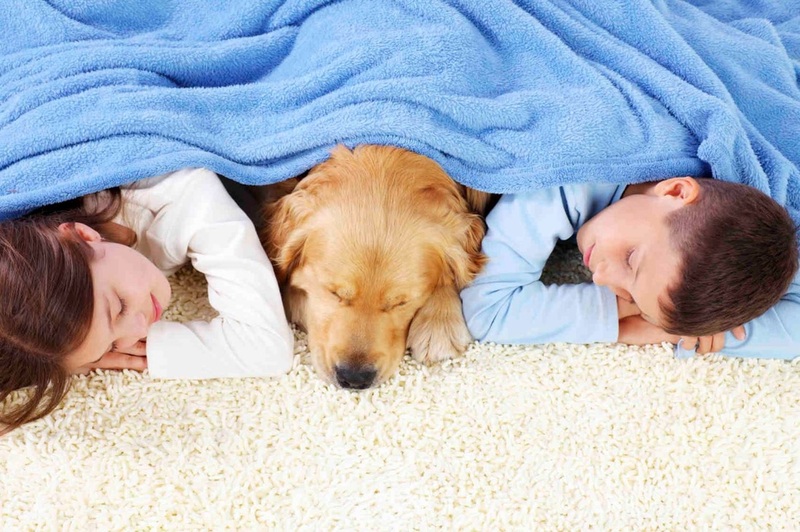 If you have pets in your home, you may also have fur and dander (and, of course, germs) that you cannot see, but it has worked it’s way down into carpet/rug fibers, causing sinus irritation or maybe even allergy triggers. 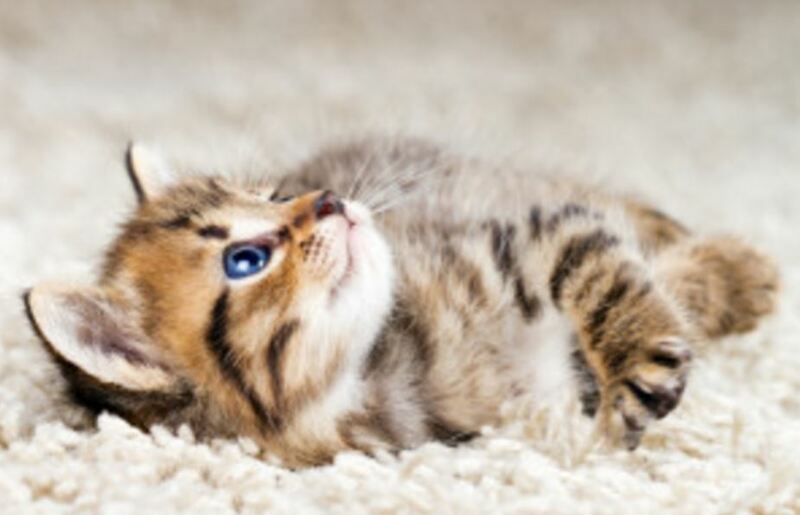 Though Franklin Carpet Cleaning LOVES pets, we all know that they can leave behind odor and urine stains, as well as feces and vomitus (oh, those hairballs!). Our professional carpet cleaning service can handle it all. Cleaning upholstery is a very difficult task, especially when you have pets and children. When there’s a spill in your sofa, you need to clean it carefully to avoid wearing off of the upholstered materials or even beaching the fabric. You need the right stain removal product. Not only are we an upholstery cleaner, but we clean, disinfect, and deodorize mattresses and the large, heavy drapes that you don’t want to take down and dry clean. 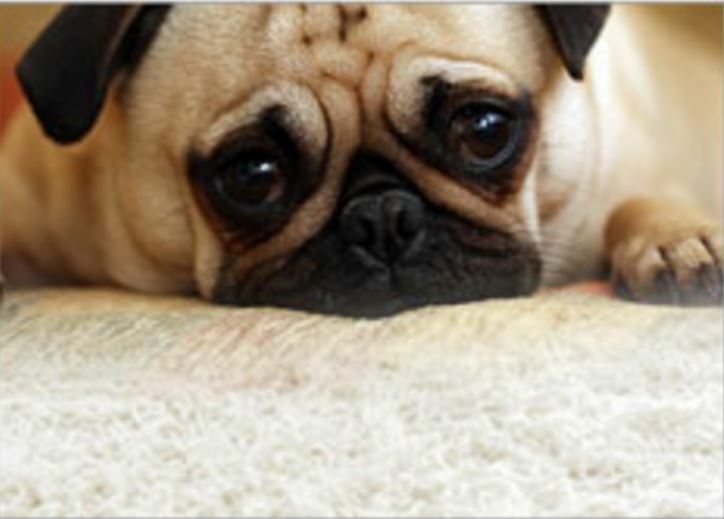 We will extract dust, fur, dander, odors, stains and even fleas, dust mites, and bed bugs! 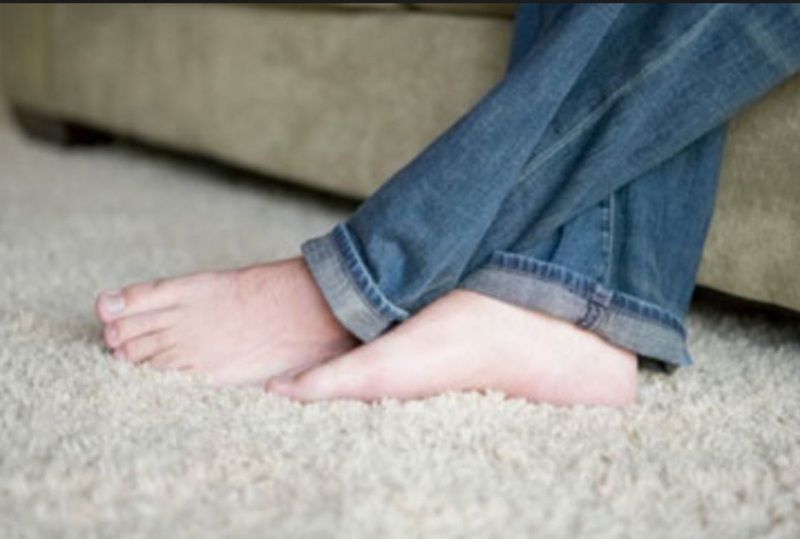 Franklin Carpet Cleaning can make your home look and feel new again! We not only do residential cleaning, we also serve business or commercial carpet cleaning and upholstery cleaning needs. Janitorial services are great, but they often do not have the expertise, products and equipment of professional carpet cleaners. Let the best carpet cleaning company in Williamson County do that occasional deep cleaning to renew your soft surfaces and save your business money. Home stagers, real estate agents, property managers, leasing agents etc all rely on us as well. They recommend us to get your home ready to sell or their apartments and homes ready to rent. Agents/Realtors, have you ever had a house that was a fabulous listing, but difficult to show because the carpets were a mess? Do the dark linesaround the edge or the room, dents where old furniture used to sit, stains, or pet or smoke odors sound familiar? The way the carpets look and smell can be an immediate turn off and suggest that a home hasn’t been properly maintained to a potential buyer…and we all know in real estate that you never get a second chance to make a first impression! You or your client can choose to be there or you can give us a one-day SentriLock code to free up your time–it’s up to you. We can be trusted to provide quality service, to be professional and prompt, guarantee all of our work, and understand how much is on the line when working with your properties and your clients! We take our clients’ jobs very seriously and understand that when we are on site that we are representing your professional image. It is our desire to not only maintain your professional image, but to ENHANCE IT! We also offer a stain protection treatment which can be a great selling point for a potential buyer. Got wrinkles? 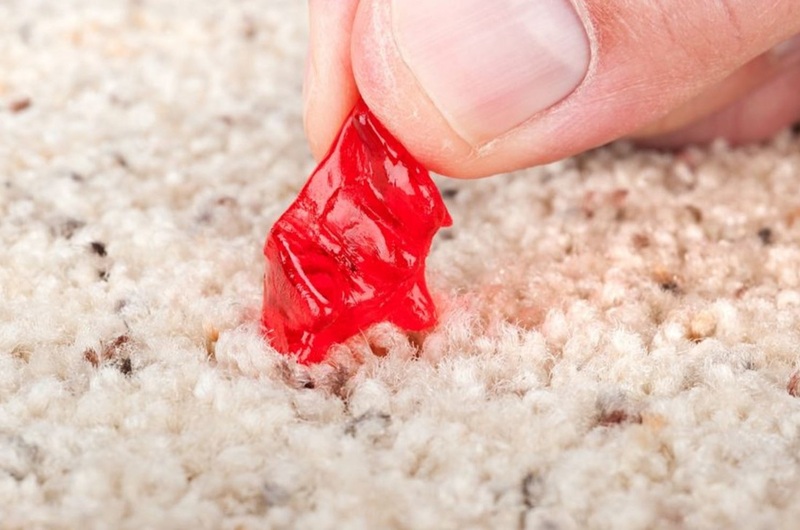 We can remove burns and stubborn stains, replacing them with new carpet fibers and dyes and make it look like nothing ever happened! 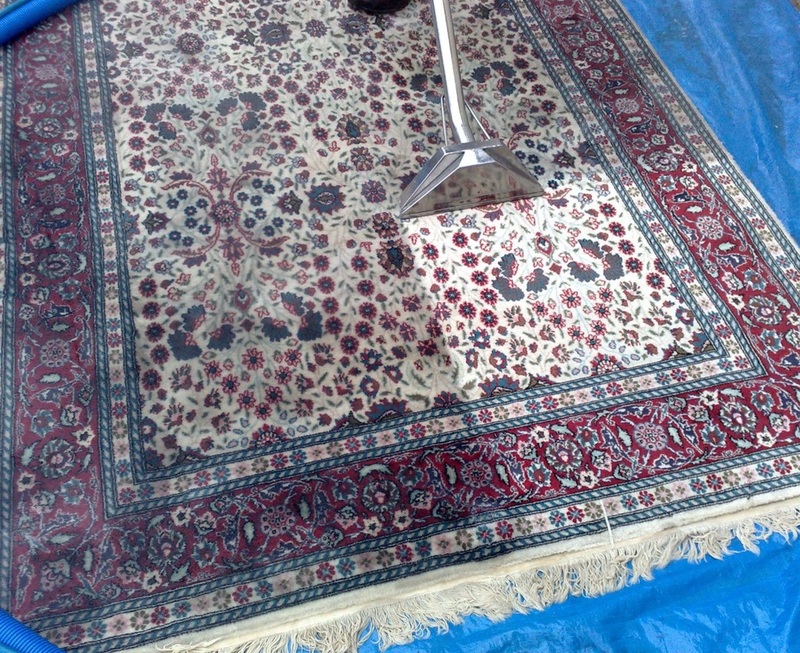 What to expect when you hire us to clean or repair your carpet, rugs, upholstery etc. 1. Education & Walk-Through. First, we begin with a pre-inspection, to determine your needs and the what we need to do to provide excellent cleaning service. We can tailor our services to meet your specific needs. 2. Pre-Treat. 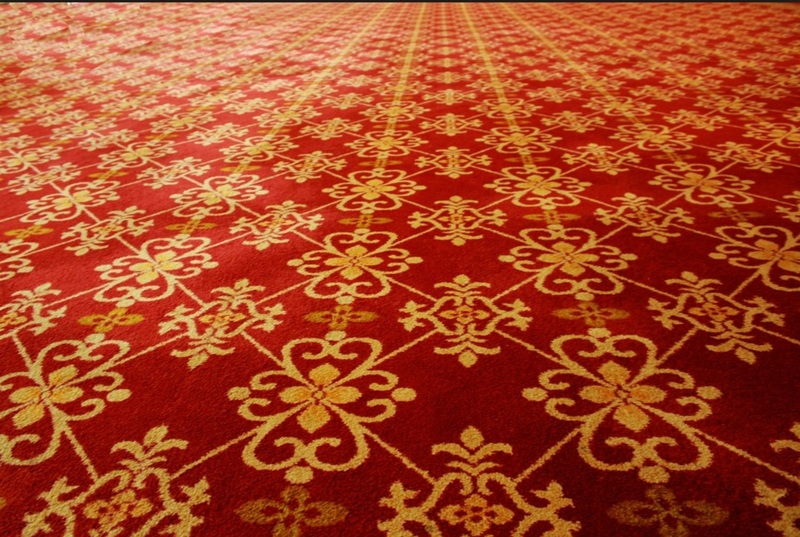 Next, if necessary, we begin pre-treating the carpet (at no additional charge, of course) by applying our specialty pre-cleaning solution, especially to high-trafficareas. 3. Stain Removal. We may need to use specialty spotting devices or tools to remove any of the necessary pre-treatments, or to further break-down the heavily soiled areas. 4. Deep Clean. Now it’s time to clean the entire carpeted area with hot water extraction system (steam cleaner, carpet shampooer). 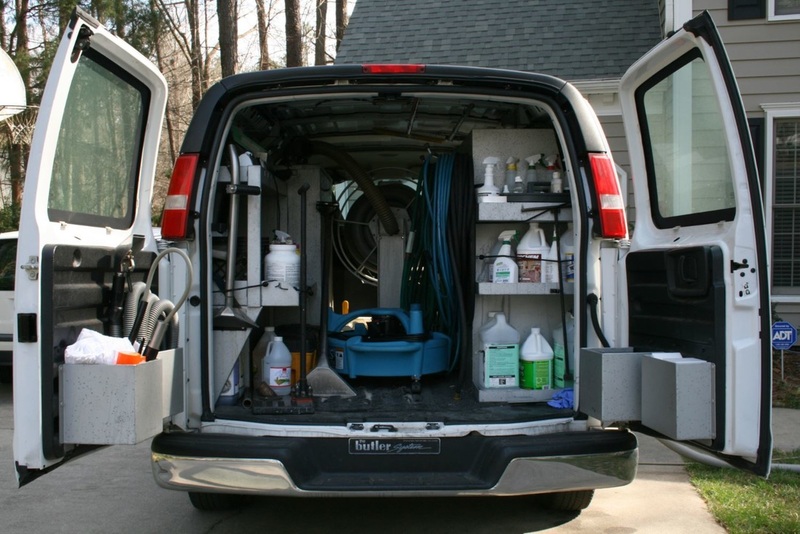 We use our state of the art, need-specific, carpet cleaning equipment. 6. Enjoy! Our fast dry time means you can get back to enjoying your home quickly! Optional: Disinfect & Protect. There are optional services that you can add to the carpet cleaning process. We offer stain protection treatment to prevent further stains, repel dirt, and prolong the life of your investments. …provides professional and high quality cleaning services for the whole Williamson County area. We offer green, eco friendly cleaning services for all aspects of your home, including carpets, rugs, upholstery, auto carpets and seats and more. We offer stain removal, stain protection, repair and stretching services as well.